Driftwood will be released in paperback in June (with a swell new cover). I did a video interview with a vlog/blog that should be released in the next couple of months (it was super fun, but I am TERRIFIED to see myself on video). I’ve put my current novel-in-progress on ice for now. Not an easy decision, but the right one. I’m currently developing something new. The clear slate is both refreshing and anxiety-laden. Like life. 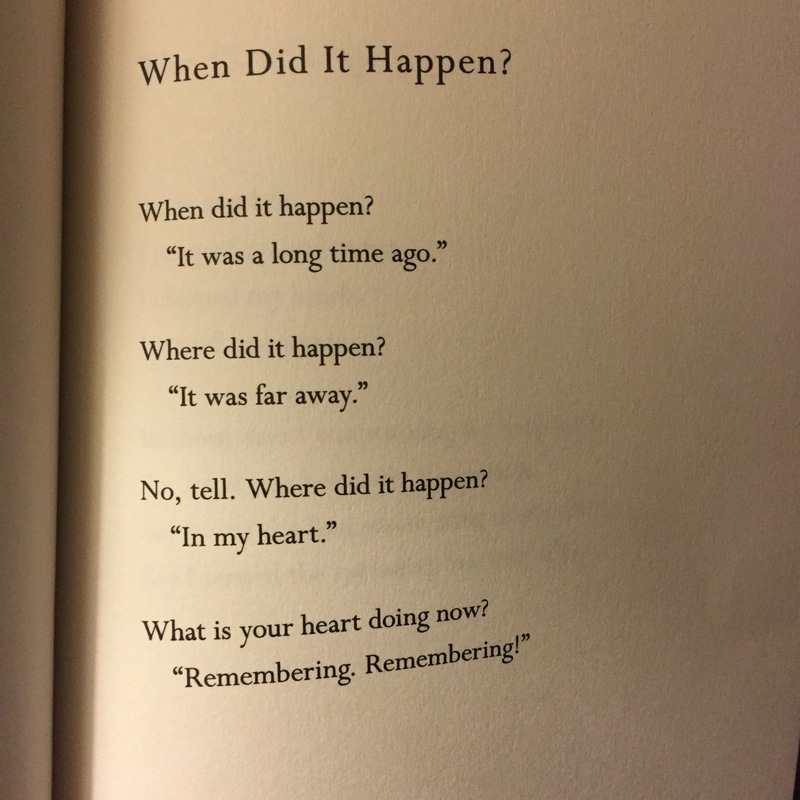 Please enjoy the poem above from the extraordinarily beautiful collection, Felicity, by the extraordinarily beautiful Mary Oliver. Between reading this collection and watching all of the Miss Fisher’s Murder Mysteries, I’ve become an unlikely romantic. At least for now.